Archinect News Articles tagged "neutra vdl"
Archinect to host party & book launch for "Treatise: Why Write Alone?" 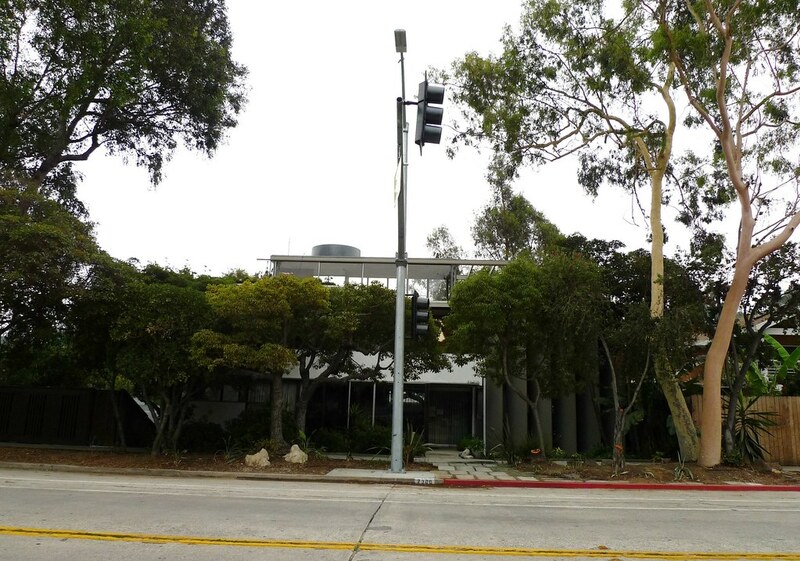 at the Neutra VDL Saturday, May 2nd! Upcoming Cal Poly Pomona events at the historic Neutra VDL House in L.A.
Sarah Lorenzen is the New Chair of Cal Poly Pomona Arch. Introducing Archinect Sessions at the Neutra VDL House!